Don't believe me, pick a date? February the 19th? it's Chocolate Mint Day. July 13th? Embrace Your Geekiness Day. 8th of November? Tongue Twister Day. I could go on, literally, as there is something going on every day of the year. Now you might justifiably find all these days a bit ridiculous, rather commercial and dare I say manufactured (I'm looking at you National Oreo Cookie Day) but I've always had a soft spot for them and I will tell you why. I can't be sure when the obsession started but I think when I was browsing Twitter and realized that it was National Gin Day a day I now observe to it's full extent. When following the hashtag #nationalginday I discovered contests, events, giveaways, cocktail recipes and general silliness. It was light-hearted, no one took it seriously but it started conversations about one of my favorite subjects. Now when I see that there is a "national" or "International" day I like to have a little nose around to see what people are up to and find out a bit more about that day, where it came from and what fun people are having with it. These days have a large range of purposes, but all are there to raise awareness nationally or internationally. Apart from National Paperclip day, honestly this one still baffles me. Perhaps Prada might want to get behind that one..? Good on Create and Craft for getting in the sprit though! 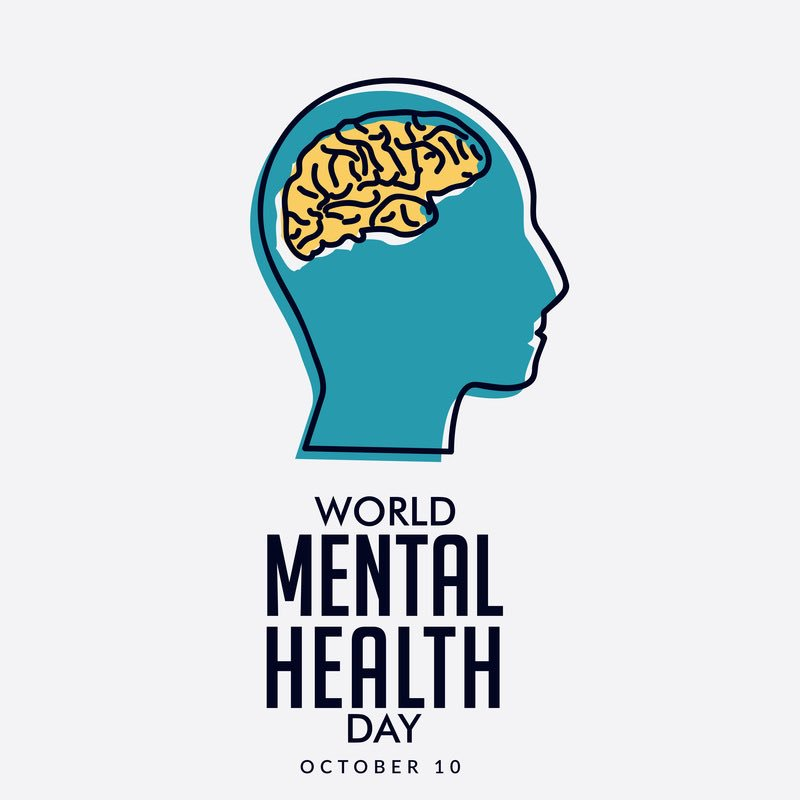 They can bring attention to an illness and promote understanding about conditions, such as World Mental Health Day. Which helps encourage people to support those with mental health issues and reduce the stigma that comes with mental health. 11 July is #CheerUpTheLonelyDay. Created by Francis Pesek of Detroit he wanted to promote kindness to those who are lonely and forgotten. People are encouraged to spend time with the lonely and support them. International Women's day is one I always enjoy for the comments. It is a great day for meme's, jokes and shared articles. For the past few years I have been enjoying the tweets of Richard Herring who spends every 8th March replying to all of those complaining that there is no International Men's day, there is, it's the 19 November. World Human Rights Day can be traced back to 1949 and it observed by the UN. This well established event takes on a different theme each year and helps promote people's rights and educate them. A quick google will see that there are a lot of calendars out there that have collated the national days and these can be a great marketing tool. Often they are created for marketers to help them plan events and social media posts. For example if you are in the food industry you might refer to a specific food holiday calendar so that you can make sure that your Instagram is primed and ready with a great picture and a recipe for National Pizza Day, National Cheesecake Day, National Frozen Food Month etc. It is a great way to add a little traffic to your posts when a particular hashtag is going viral. If you are looking to create your own day, remember there is a lot of competition out there. According to the co-founder of site National Day Calendar Marlo Anderson, they can receive over 10,000 requests a year for national days! The easier way is just to declare it and start promoting it. But before you do have a quick check to see if it already exists, it probably does. I mean there is already a Sneak Some Zucchini Onto Your Neighbor's Porch Day, a Thank a Mailman Day and a National Cherry Popover Day! So the next time a hashtag pops up with yet another holiday, don't roll your eyes, have a little look, you may be surprised what you learn. You might even want to join in. What do you need to include in your hotel marketing plan? With conversion rates tipping over 55%, check out BeeLiked’s promotional apps. BeeLiked creates gamified, interactive content for consumer brands, helping them build engagement with their social following, grow their opt-in marketing data and ultimately boost sales. We have Personalized Videos, Cryptic Quizzes, Spin the Wheel, Personality Quizzes, Online Scratchcards and much more.